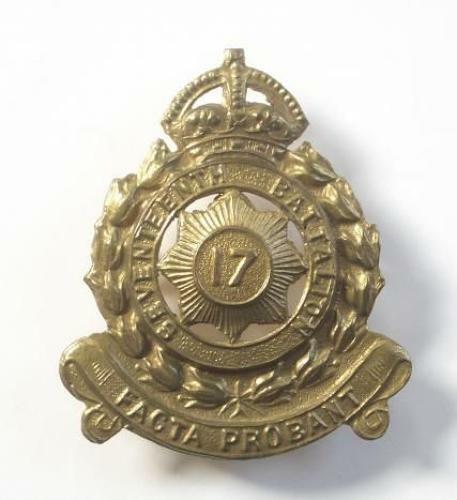 17th Australian Infantry Bn. (North Sydney Regt.) brass slouch hat badge.